There will be a chef! 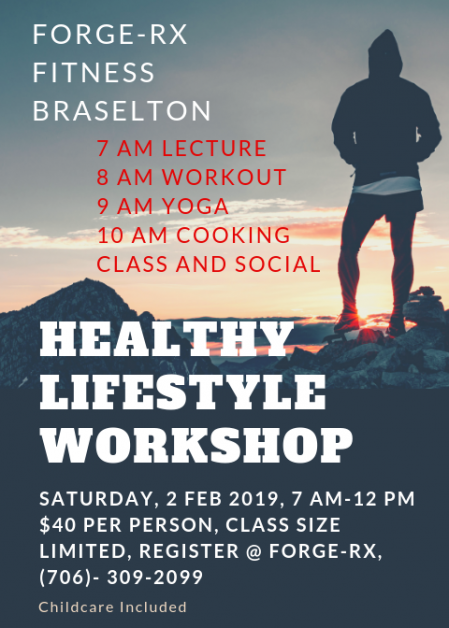 Looking for a healthy lifestyle balance in your life? Find balance in the foods you eat! February 2nd which will also include a COOKING CLASS along with a lecture, yoga, and workout.